The Strikeforce Heavyweight Grand Prix looks to be the biggest thing in MMA since Charles (formerly known as "Krazy Horse") Bennett changed his nickname to Kid Khaos. Coker and family have put their biggest heavyweight names in a pot and stirred to the point of media boil-over. But the Strikeforce GP hasn't processed without some intense questioning. For weeks since it's announcement, onlookers have questioned the format of the tournament and how it would play out: Will the tournament determine the Strikeforce heavyweight champ? Will Alistair Overeem's title be on the line in all of his bouts? 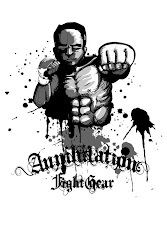 Will Nick Diaz and the Caesar Gracie Crew get to jump the winner after the final round? These questions and others prove how difficult it is to plan an event of this magnitude. Thankfully, the Strikeforce business team has worked round the clock shifts to clean up the grand prix clutter. 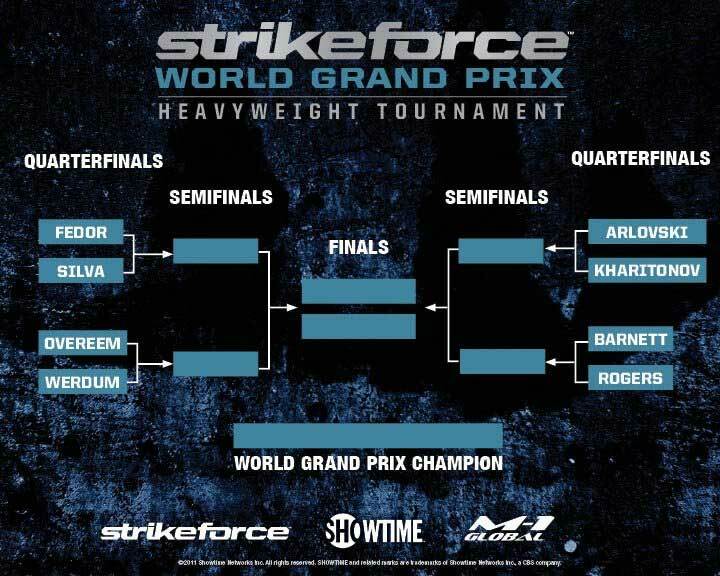 “The winner of the final match will be crowned Strikeforce World Grand Prix champion, and he’ll receive an opportunity to fight for the Strikeforce heavyweight belt at that time. “We just didn’t feel that it was fair for one person to fight five rounds, one person to fight three rounds. There was debate about, well, should the final fight -- which is five rounds -- be a title fight? But then, what if Alistair wasn’t there? It just became very confusing. Coulda, Woulda, Shoulda: Options for how Strikeforce should have went about holding the Heavyweight GP tournament. Strikeforce should have relinquished Alistair Overeem's heavyweight title so that no one enters the tournament as the reigning champion. Doing so would've been fair and reasonable since Overeem has defended the title only once in over three years. 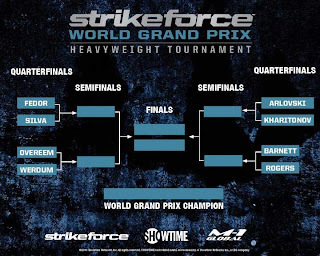 Strikeforce could have sat Overeem out of the tournament. They could have filled his slot with another fighter, say a Daniel Cormier. Then the winner of the Grand Prix would meet Overeem later for the title. Strikeforce could've seeded the fighters based on wins, losses, and common opponents. By doing so, two fighters would earn byes in the first round. This would have eliminated two bouts (one on each side of the tournament bracket). Then add the possibility of a pigtail match to give two up-and-coming heavyweights an opportunity to fight into the tournament. 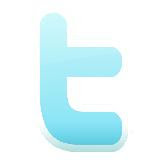 There's many ways this thing could've panned out, but at the end of the day, what does it matter? We still get to see some of the world's toughest heavyweights tussle in what could be the biggest mixed martial arts tournament of the decade.